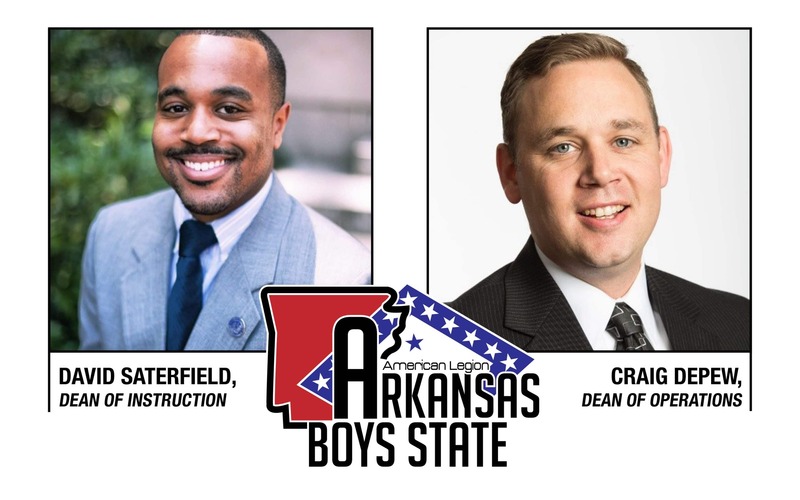 Little Rock, Arkansas — The American Legion Arkansas Boys State Commission has announced new leadership for Arkansas Boys State. Craig Depew will take lead as Dean of Operations, and David Saterfield will serve as Dean of Instruction, a newly created position. The appointments and new role come on the heels of Lloyd Jackson’s appointment as director in July. Depew will oversee planning and execution of the program schedule, leadership of the Arkansas Boys State Governor and direct involvement with guest speakers. The role has also been restructured to include office operations and public relations. Saterfield’s role as the newly created Dean of Instruction will oversee all elections, debates, breakout sessions and Boys Nation selection processes. In addition, his role will encompass special projects and new areas of instruction for the program. Depew said he is looking forward to aligning talents and opportunities for those who love and serve Arkansas Boys State. Depew currently lives in Kohler, Wisconsin, where he serves as a project manager for Rockline Industries. Since his delegate year in 2001, he has served as a junior and senior counselor, assistant office manager and office manager. Saterfield has served as a junior, state and senior counselor for the program. 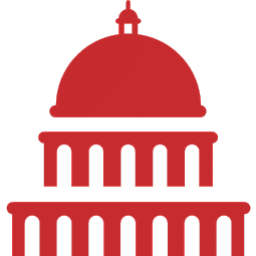 He currently is the Vice President of Trust Legal Strategy and Administration for First Citizens Bank in Raleigh, North Carolina.